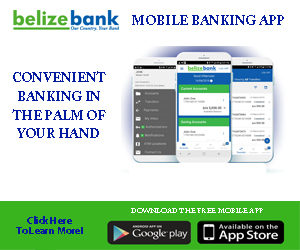 The Belize City streets have been relatively free from bloodshed for a few days. 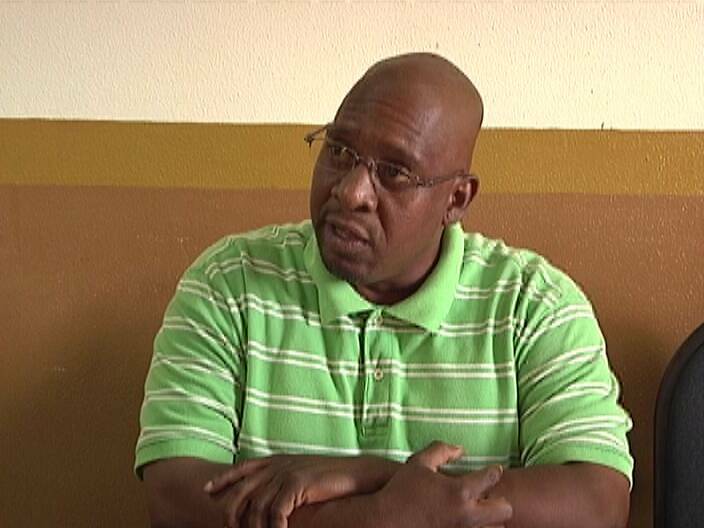 But an argument in the capital has left one teen dead. 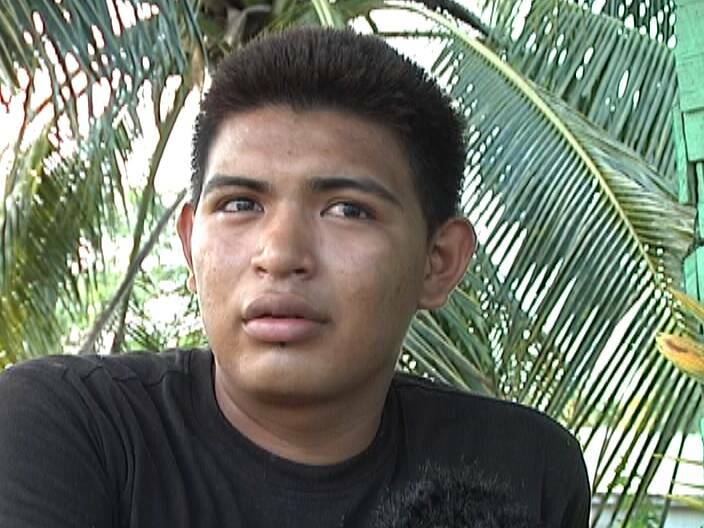 Tragedy struck a family in the Salvapan Area of the Capital when a sixteen year old student of Belmopan Comprehensive School died after he was stabbed once to the chest with a machete. Yamani Aguirre was to start third form at the start of the school year. It is alleged Aguirre was mortally wounded while running to the aid of his younger sister who was being assaulted by another student. 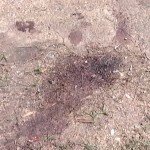 The pools of blood show that something went awfully wrong on Thursday night in the Salvapan Area of the Capital. 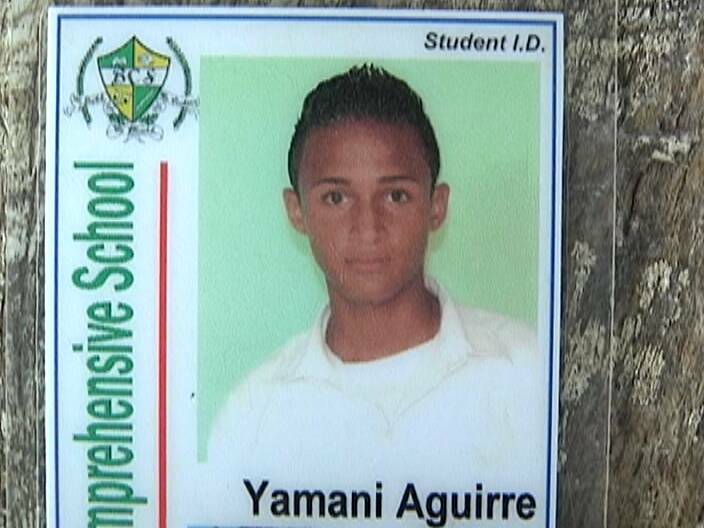 Sixteen year old Yamani Aguirre, who also goes by the name of Yasmani Mejia, was stabbed with a machete to his right chest next door to his house around eight-thirty p.m. It was a fight that turned deadly. 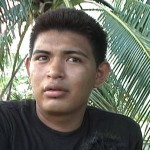 Aguirre’s sister, fifteen year old Johanna, reportedly went across the street to the residence of nineteen year old Jesus Enrique Flores to find out the reason for the fight. It is at this point Johanna says she was assaulted with a machete and Aguirre came to her aid. That move cost him his life. 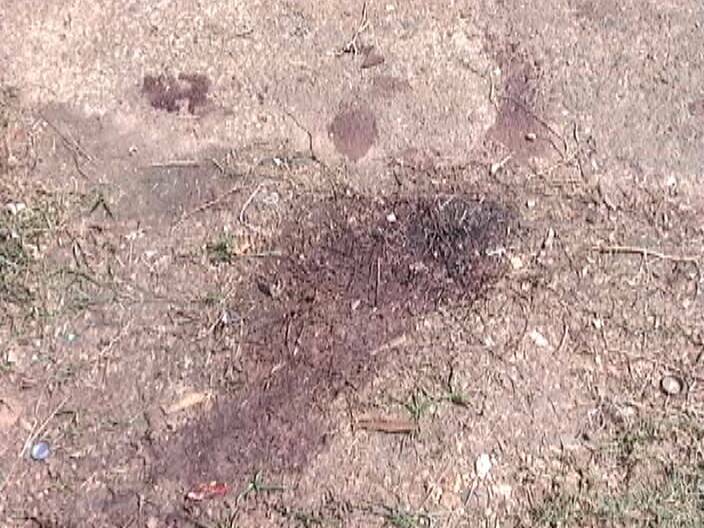 The blood-soaked clothing of his classmate and friend, Allen Echeverria, shows the extent of blood that Aguirre loss. 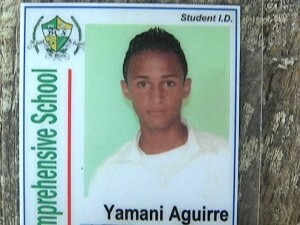 Echeverria says Yamani died in his hands. Aguirre was rushed to the Western Regional Hospital in the trunk of a taxi and was pronounced dead on arrival. Both Johanna and Echeverria say that they will miss his vibrant personality. The accused, Flores, has since been detained by police and an investigation is ongoing. Duane Moody for News Five. Let the killer have a long drop with a short rope. Np mercy, no exceptions for murderers in the Jewel. SO SAD…PEOPLE ARE PULLING WEAPONS AND USING THEM SO EASILY, AS IF ITS JUST THE THING TO DO…. This is a sad story. All killers should have death penalty. Please God, help the citizens of this Jewel. This is soooo sad. Condolences to the family, that’s unexplainable pain right there. they should find that killer and deal with him. that was totally un-called for! that person had no right to do what he did! 200 Southside Rejuvenation Workers fired! What caused the fire at the butane depot? 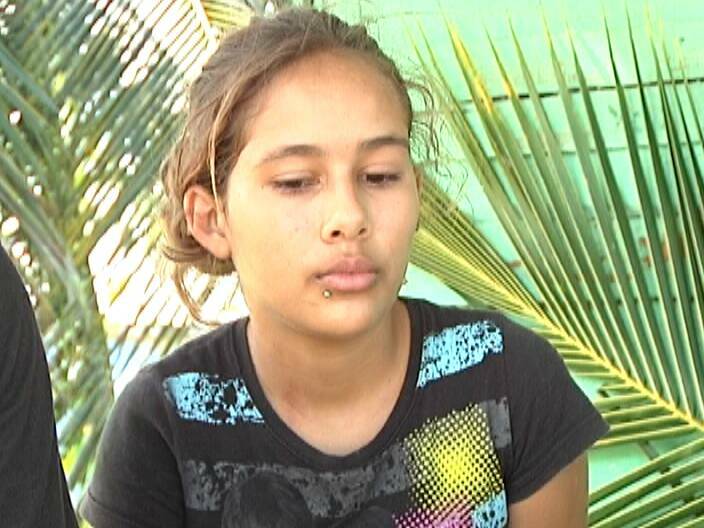 1st spinal surgery in Belize, success at the K.H.M.H. U.S. doctors donate medical equipment to K.H.M.H.